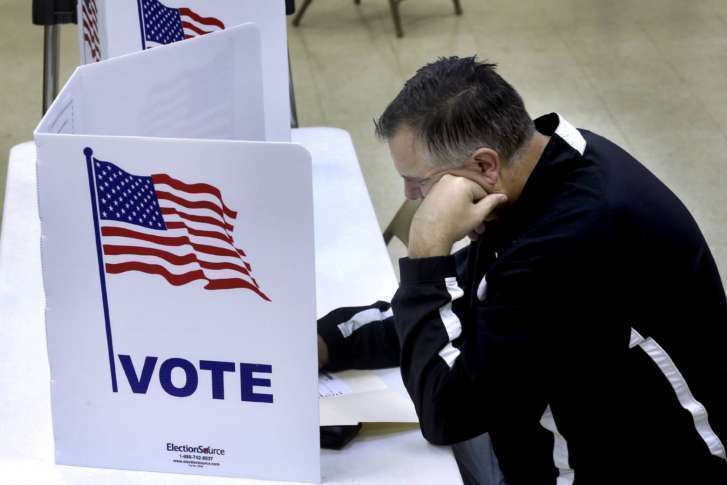 View results of 2018 Virginia county, city and town elections in the WTOP listening area. 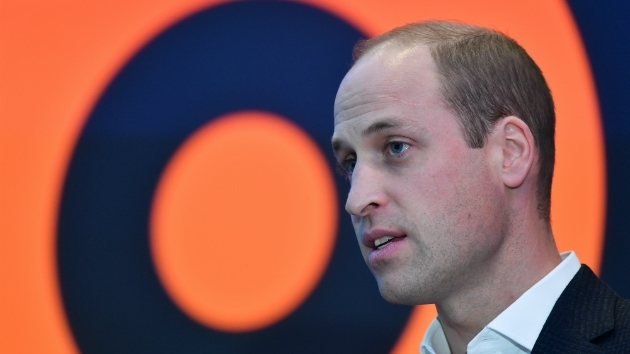 Britain’s Prince William is the future King of England, but he is also the subject of a debate that has engulfed the WTOP Newsroom: Has he ever had a hot dog? 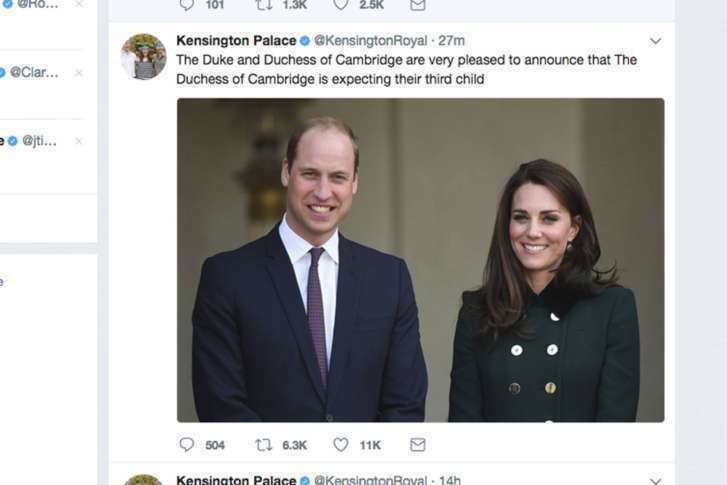 The new prince has a name. 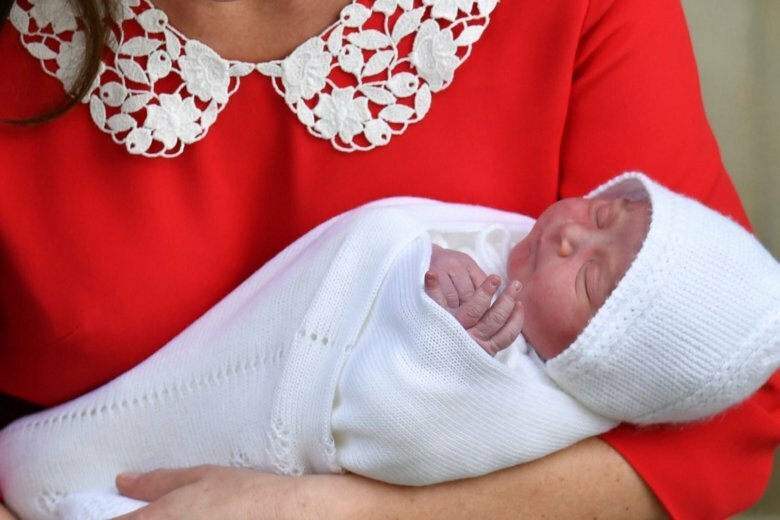 Britain’s royal palace says the infant son of the Duke and Duchess of Cambridge has been named Louis Arthur Charles. 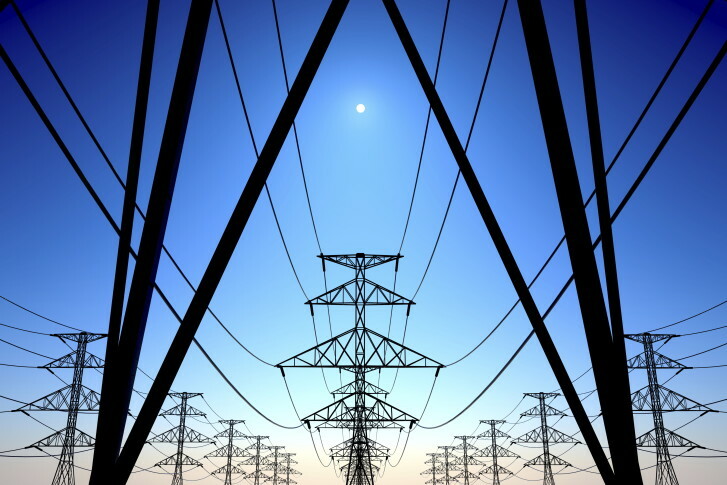 After a community outcry and a petition to state regulators, the plan for a controversial power-transmission line through a Prince William County neighborhood appears close to being scrapped in favor of a new route. 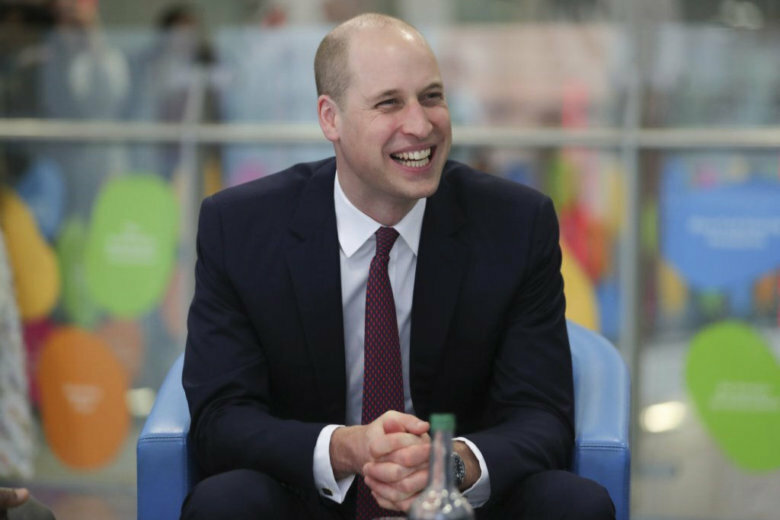 It’s Prince William’s birthday. He turns 35. Here’s a photographic look at him through the years. 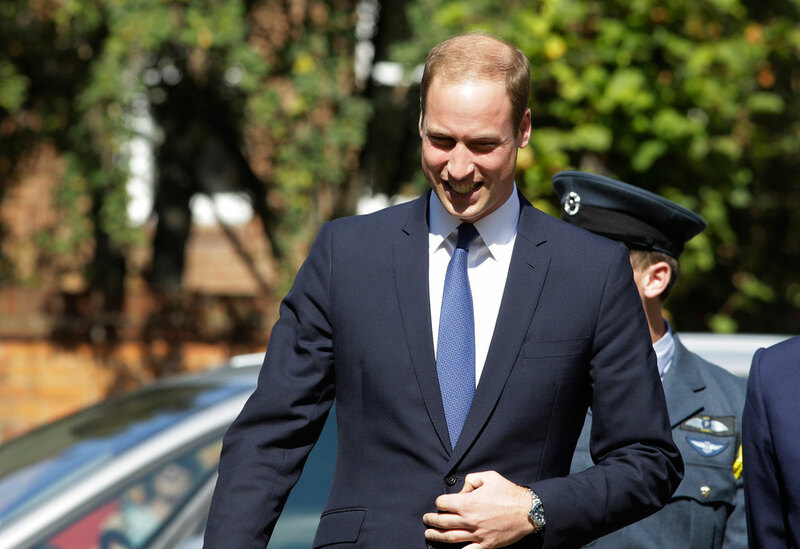 Prince William and Prince Harry celebrated 20 young people who best embody the ideals of their mother, the late Princess Diana, at an event Thursday at St. James’s Palace. 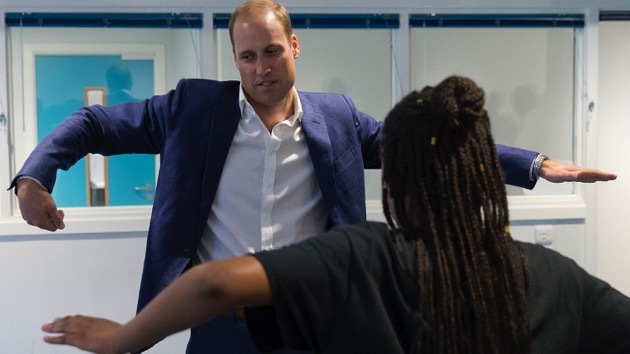 Prince William got his groove on with the Scariofunk Dance Collective at the Center, but admitted he’s a bit awkward. 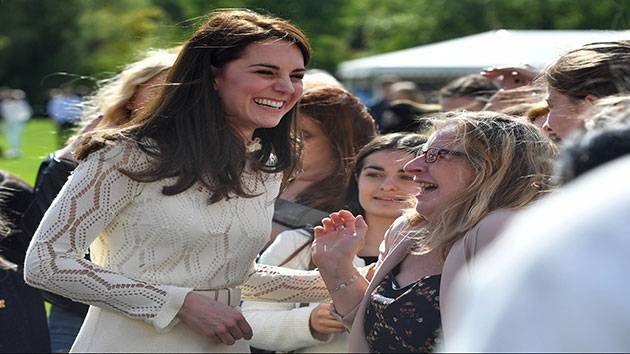 Virginia county will try again to get British royal to pay a visit. 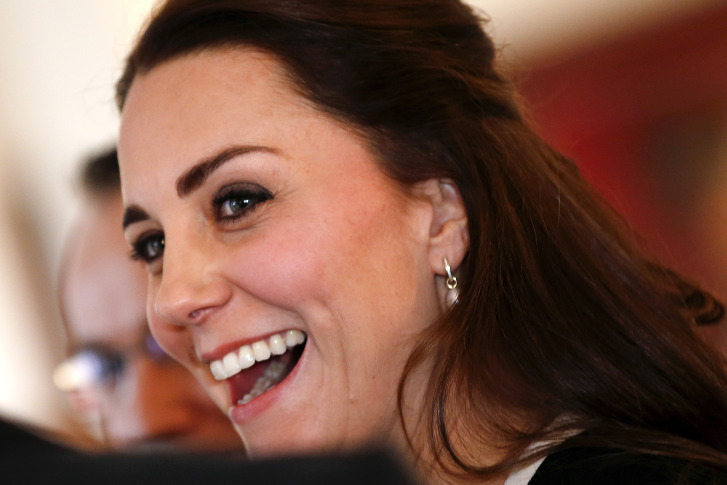 £5 sterling coins will be manufactured in honor of Prince George\’s first birthday. 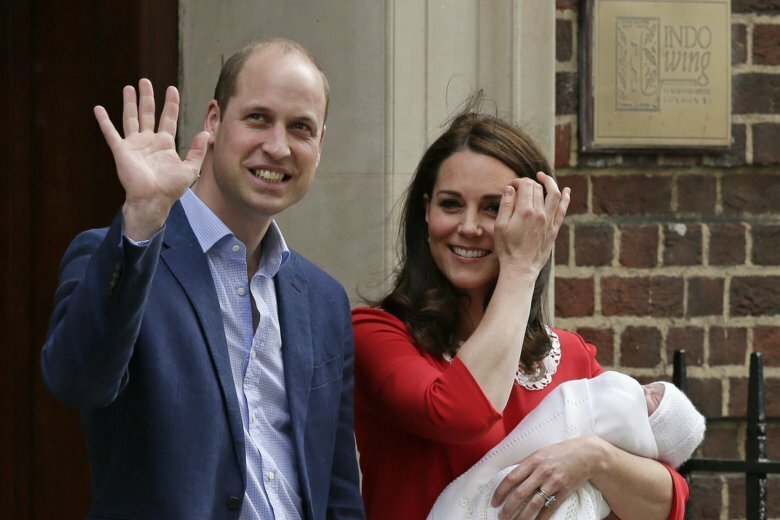 Royal baby fever: What will the new royal wear? 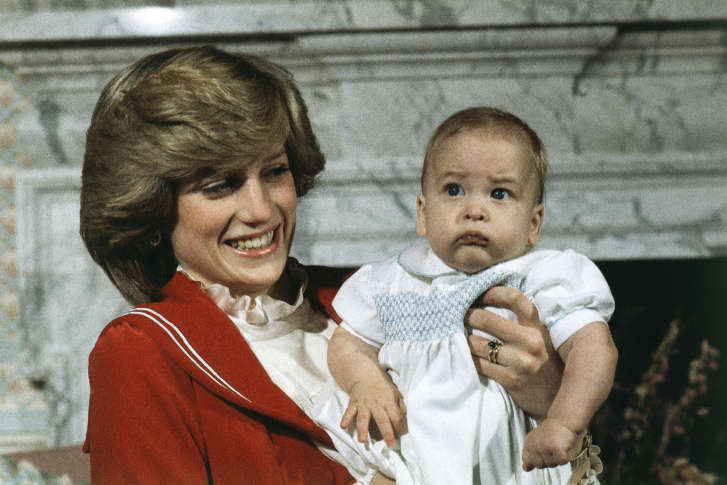 With the royal birth expected in London any moment, the question now is, what will be stylish for the new royal to wear?